First discovered in the 1970s, serrapeptase is a proteolytic enzyme, which means that its primary task is to break down proteins. Serrapeptase naturally occurs in the intestine of the silkworm and is used by the adult moth to dissolve the remains of the cocoon after metamorphosis. Now, however, it is processed commercially in laboratories through a fermentation process using the friendly bacteria Serratia E15 to create a plant-based formula. Serrapeptase has been used medicinally in Europe and Asia for more than 25 years for its potent analgesic and anti-infammatory properties. 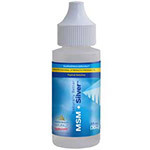 Today, it is used as a viable alternative to ibuprofen and NSAIDs. Serrapeptase dissolves non-living tissues such as fibrin, plaque, blood clots, cysts and inflammation in all forms – without harming living tissue. Dead or inflamed tissues are two of the key causes of the majority of ailments in the body so by removing these dead tissues serrapeptase enables the body to heal itself. 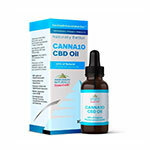 It has been found to help with numerous inflammatory conditions including atherosclerosis, arthritis, fibrocystic breast disease and carpal tunnel syndrome. 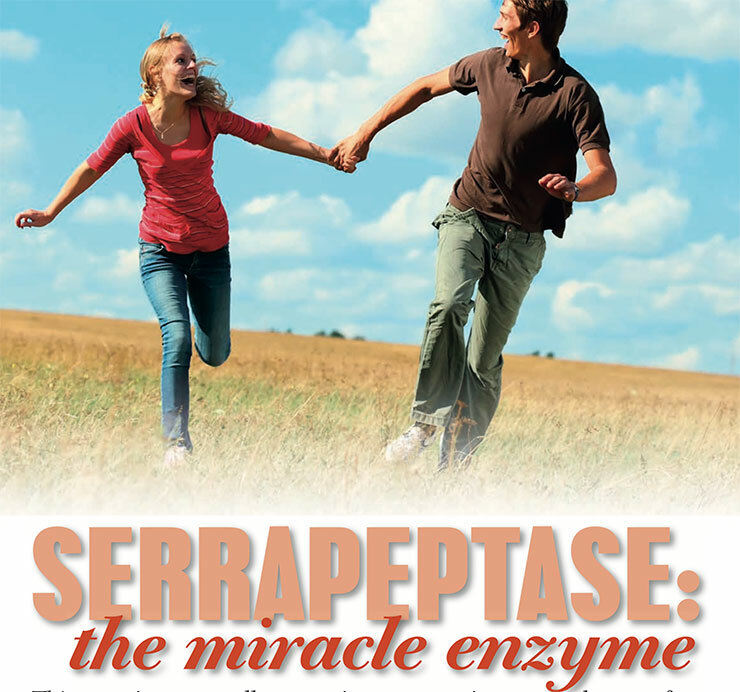 The German physician, Dr Hans Nieper, reportedly had great success using serrapeptase in the reduction of heart disease and arterial blockage in his patients. 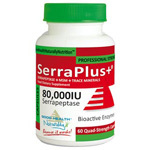 Numerous studies have been carried out into the health benefits of serrapeptase. 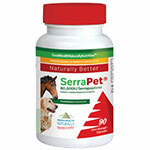 A 2008 study suggested that serrapeptase may help to soothe pain and swelling after dental surgery. 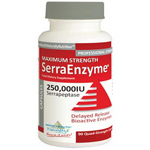 Serrapeptase is available in various formulations to suit different people and different health conditions. 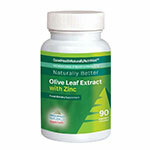 For example, a high strength of 80,000iu can be taken in a low dose of one or two per day for long-term maintenance and to support the health of the digestive system, arteries and lungs, or increased to 6 per day for maximum benefit in the shortest time and to support the health of the lungs, joints and tendons as well as aiding the reduction of scars and lesions. Serrapeptase can be combined with other anti-inflammatory ingredients such as curcumin in order to promote a healthy heart blood flow and circulation as well as healthy cholesterol levels. 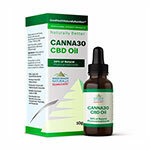 It can also be combined with antioxidants and other enzymes such as Pycnogenol® and nattokinase to support the cardiovascular and arterial system, promote healthy joints and cartilage, aid with wound healing and lower inflammation. In over 25 years of studies serrapeptase has demonstrated no side- effects or interactions with medications and is safe for use during pregnancy and breastfeeding. 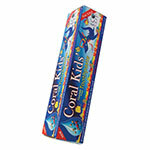 It is even suitable for use in pets! 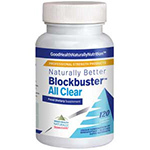 Contains 80,000iu of natural serrapeptase and is formulated to take at a variable dosage for long- term maintenance or short term acute problems. Is a unique formulation combining the anti-inflammatory ingredients serrapeptase and CurcuminX4000 with the calming effects of Ecklonia Cava and the immune-boosting power of vitamin D3. 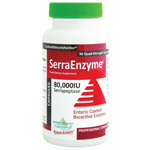 Features a careful blend of serrapeptase, nattokinase, digestive enzymes, Pycnogenol®, antioxidants and proanthocyanidins such as grape seed extract. Is a nutritional enzyme supplement for your pet which contains 80,000iu enteric coated tablets, for the best absorption and effect.